If you decided to clean your email list, there are a few things worth knowing about what kind of email verifier you could use. Some free services online will check email addresses, but can you really rely on them? Or use a more complex software that will offer better results? You may think it’s not worth paying for an email verifier when some platforms offer free email cleaning online. But the truth is, some things are too good to be free, and great email verification is one of them. The company is reliable for how it handles your private data. Email verification companies should at least be GDPR compliant. A professional email verifier will clean your list better. 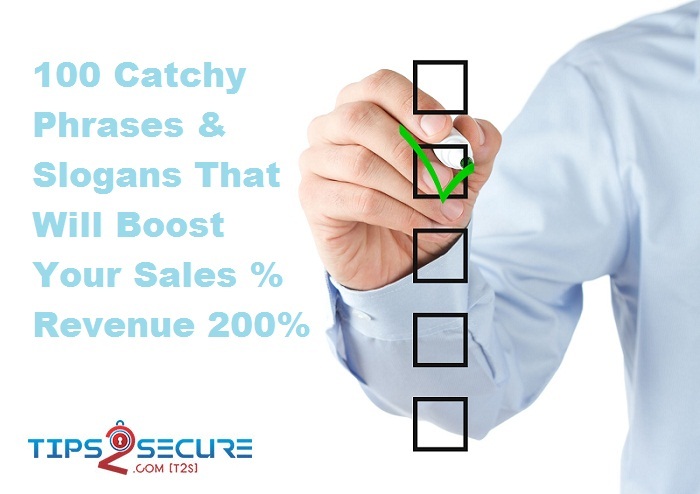 It offers complex features like spam trap detection, abuse, disposable and catch-all emails detection. An email verifier for which you pay (usually, a reasonable amount) provides customer support. Some of them have email experts that are online 24/7 to help you out. Some email verifiers offer a money-back guarantee, in case you’re not happy with the results. As we said earlier, when you choose a professional email verifier, the results are significantly better. Such services instantly pick out bogus and risky addresses because their algorithms are more sophisticated. A good email verifier acts like an X-Ray to scan your email list and eliminate all bad email addresses. A standard email verifier fails to check bots and bogus email addresses, as it doesn’t check all these six points to validate an email address. How does an advance email verifier work? We can easily conclude that an email verifier is wither simple (standard) or sophisticated (advanced). 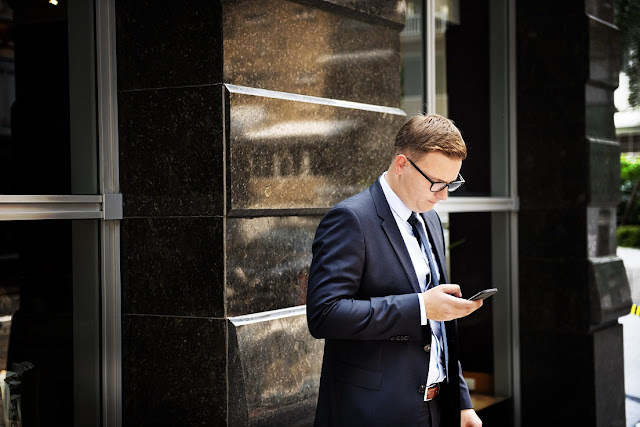 The simple one looks for the correct format of an email address, while the advanced email verifier does the same, but also uses the latest technologies to clean an email list more efficiently. Nidhi Mahajan is a content writer and she loves to write about Business news. Message: I hope that you have enjoyed 'What You Need to Know Before Choosing Your Email Verifier' article on Tips2secure. However, if you want me to deliver more items, then please share my post. You can use Social Sharing Widget provided at the end of every post. After all, Sharing is Caring! A great idea and its development are the basis of any successful start-up. The hardest part is to get the right target market. Finding prospects and generating leads is one of the crucial elements for any business to grow. There are various lead generator tools available in the market, here we will look at Snovio. Snovio is a decentralized lead generator tool that claims to find the right people at the right time. It’s actually getting a fair bit of positive feedback from its users. Snovio finds the email address, the job profile of a person and other related data. It has a massive database. Around 20,000 Users have installed Snovio Chrome Extension. The Chrome store ranking is 4.9. Snovio is based on crowdsourcing data and blockchain technology. The Token sale system used by this tool is quite attractive. This innovative technology is being used in lead generation for the first time. Snovio rewards its data suppliers for their contributions with its own cryptotoken SNOV. The main idea of this tool is to find the right connections for a company. This saves a lot of time and money. It is widely used by recruiters who are looking for the best employees, individuals who are looking for the new employer, and start-ups and other businesses seeking to publicize their products. Snovio is constantly updating its data. 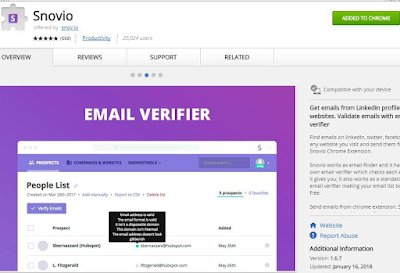 The Snovio tool is a decent email finder and verification service according to its users. Users are saving their quality time and getting email addresses instantly. It also ensures the relevant contact by verifying the mail list. Let us check various features of this tool. 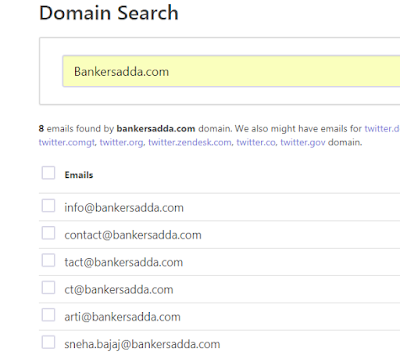 Domain Search- You can enter a domain name to find email addresses. There is also the bulk domain search. You can upload a file with a domain and Snovio will find emails along with the names for you. There is no issue of low quality or outdated data with Snovio. LinkedIn Email Search- Snovio finds and save the emails of LinkedIn users. Go to LinkedIn Page, search for a specific job role or skill set. Use the Snovio chrome extension to get the profiles and emails. More LinkedIn users are attracted to Snovio as it is a massive player in the lead generation market. Company Profile search- Snovio has a built-in database of many companies. If you know the name, location, type of the company, you can get the public listed emails for that company. 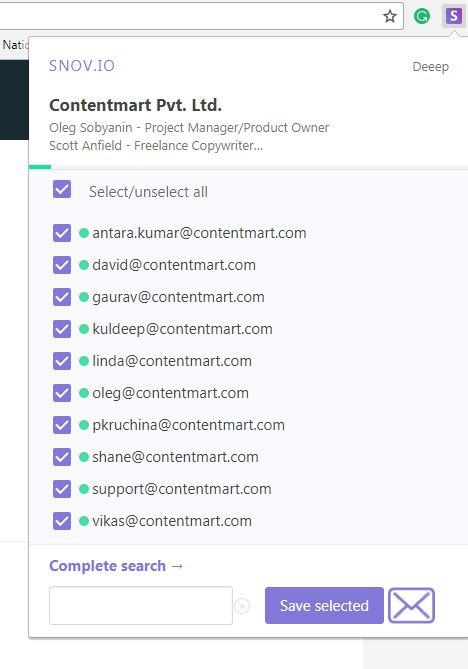 Email Verifier- Snovio verifies the email addresses for you. You just have to upload your mailing list and Snovio cleans it by finding abandoned and invalid email addresses. Linker- Snovio promises it will enable you to find the right people. So, this linker feature will be added to it. Companies need people with definite skill sets. Snovio has a boolean search option for this. You can filter the list of talented prospects based on the job title, skills, and location. The exclude skill option is also there in Snovio. This option will help to get a specific result. Everyday, 200 + new users are added to Snovio. Snovio is indeed the first ever place that regulates a price for a lead. This will be done in a decentralized manner using the marketplace with rewards for its data suppliers who will be paid in SNOV to fulfill client initiated contracts. The are many users who are fully satisfied so far with Snovio. The HR departments and sales specialists of many companies highly rated this tool. Users add contacts to the existing database. They are rewarded with tokens for updating the data. The database is fully transparent as it is based on blockchain technology. The token name is SNOV. SNOV is a utility token used to reward contributors and to get the services from Snovio. The Snovio Tool has many other benefits. The customer can see the full details of the data. Snovio gives you reasonable pricing as per your need. This tool receives real-time updates. The Chrome extension of Snovio is appreciated by users and well rated. This tool gives most up-to-date and relevant data to its customers. Snovio is by-far the best email extractor. It gets positive reviews from companies like UBER, ORACLE, UBISOFT, LA POSTE and LEGO. These big companies are the satisfied users of Snovio. 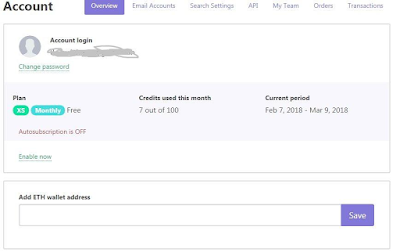 Snovio Tool is free of cost for first 100 credits (XS =100 domain search, unlimited domain emails, 100 verified LinkedIn emails).For 1,000 credits, you will pay $ 19 per month. For 5,000 credits, it costs $ 39 per month. Snovio gives you an option for Cryptocurrency Payment. Message: I hope that you have enjoyed 'Snov.io Review~ Email Finder Tool Free for Linkedln, Websites & More' article on Tips2secure. However, if you want me to deliver more items, then please share my post. You can use Social Sharing Widget provided at the end of every post. After all, Sharing is Caring! [Review] Email Processing System (EPS) Jobs 2019 - Are EPS Jobs Scam? Nowadays, Email processing Jobs are becoming more and more popular worldwide. These online jobs of sending emails to earn are also known as EPS Jobs and Email Processing System. Some people call these email processing jobs scam and some take it as a wonderful earning opportunity. So, What is the Reality? If you have heard these jobs and wanna give a try then I recommend you to read this post till the end and then decide yourself whether you should join it or not. 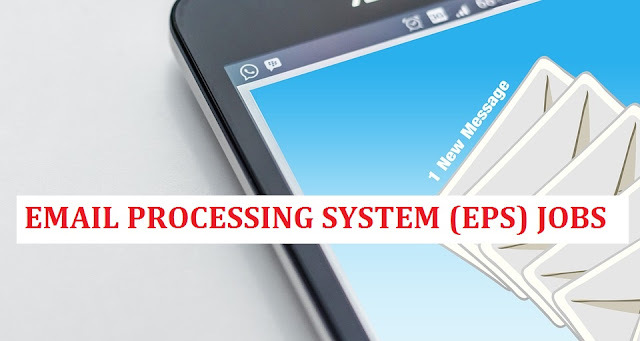 What is Email Processing System (EPS)? Are Email Processing jobs scam or Real? Can we make money with EPS, really? Is Email processing jobs are kind of Affiliate marketing? I am confused, Should I join EPS or not? Now, we will learn all the above-listed questions in detail. I promise you, after reading and knowing the answers to these questions you will feel good and blessed. So, let's start with the #1 question. Email processing system (EPS) is a kind of online jobs where people need to send and process few emails daily and they will get paid $25 - $100 for each email. They claim to provide all the materials including how to send emails, where to send, etc., in a training module. They also claim that users can earn up to $250/ day. All the claims by companies could be true but it's not as easy as they show. In reality, they hide some facts and points in the advertisements and their promotions. Now, you may have started thinking... What they do hide? They hide the reality to recruit more and more people if you want to make money. EPS jobs are a system or chain where at first, you are asked to pay some registration fee to become the participant of that program. Once you pay the registration amount, you are given some courses and training (as per their promise). Next, you are asked to start sending emails and posting Ads on craigslist. Now, you won't get paid any money for just sending emails or posting Ads until the recipient of your email or the viewer of your Ad makes the purchase (sign up for the same by paying the fee). Means, you will get paid only if you make sales through emails, Ads or using other ways. I guess you have learned What Email processing system is in real. What I have learned from my research and study, EPS jobs are not a scam at all. They really pay. They pay 100% commissions for the emails you process and converts. They don't even charge a single penny. They only get profit from the people they are recruiting directly. For example, you participate in EPS and pay the registration amount. That 100% amount will be credited to the account of the person who has referred you. Now, when you refer someone then his/her joining fee will be credited to your account. So, it is not fake or Scam but it's a kind of Affiliate marketing. Note: There are some fake websites running the same business but they add their own Payment link to their users' accounts as well. In such case, you won't get paid anything. So, it is advisable to participate in genuine and paying email processing system. UPDATE: Finally we have got something that is better than EPS sites and Here is the link to read Builderall Affiliate program (My Favorite) that pays you 100% Commissions + 30% Recurring lifetime. Yes, you can make good money with Email processing system jobs but only if you follow their steps which are taught in the training module. They teach each and all, where to post and how to post ads. They guide which country and cities are converting well and how to reach them and advertise. I am a blogger and I can say such kind of material and audience targeting training courses worth $500 but they are providing all the stuff in $25-$100 only and that with earning opportunity. If you learn those tactics, you can even sell your own products and promote your business worldwide. I participated in two EPS programs just to have the training stuff and trust me guys, I have already made $1100+ from that. And here we are doing the same. We are getting 100% commissions for promoting the product. I am confused, Should I join EPS Jobs or not? If you still think that just by sending few email you will start making $100 a day as they claim then you should not participate in EPS or you will lose your money. 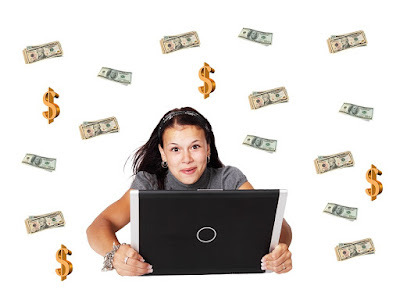 If you can follow the concept, "Keep Earning While Learning" then this is definitely for you and you will make a huge money with Email Processing System Jobs. Helps in making money without any risk. You may not earn if you don't come with the learning attitude. It may take a long time in generating profits. Every online earning program depends on the volume of sales whether you're running Adsense Ads or participating in any affiliate program. If you are earning money by writing blogs then again you are selling someone's products in the form of Ads you display on your blogs. If you are making online money by affiliate marketing then it means you are again selling someone's products or services and getting commissions from them. For all, you need to promote your blog or your affiliate products to generate sales. But there you hardly get 20-30% commissions but here in this affiliate program, you get 100% commissions. Even this is much easier than generating sales of some physical or digital product online. So how can we say EPS jobs are a scam? What are your views? What do you think about EPS Jobs? I request you to share your views, opinion and the list of EPS programs you have participated in. You can use the comment box added below this post for sharing your thoughts. Don't promote any EPS job through comments or you will be removed from the discussion. Message: I hope that you have enjoyed '[Review] Email Processing System (EPS) Jobs - Are EPS Jobs Scam?' article on Tips2secure. However, if you want me to deliver more items, then please share my post. You can use Social Sharing Widget provided at the end of every post. After all, Sharing is Caring! SendPulse Review: Is it a Good Mailing Service? Your communication with your clients plays crucial role in the success of your business. People makes Email ID and use it to stay connected over the web. So, it is the direct way to be in touch with your customers. But, have you ever thought whether your Emails are creating expected impact on your client or not? Now when it comes to impact, what parameters affect, you need to target the exact time when user will check his mails, because if you will send mails on random time, then it will either go in trash or remain unread. So, what you need to do is send mails on the exact or I would say pitch time. But pitch time is same for every client of yours? Nope. Not at all. So, here you need an artificial system, which will help you to send mails on right time. Today I will introduce SendPulse mailing service and if you are concerned about the open rate of your email then go ahead and read this review. This system will analyze the client’s behaviour like email opening time, timezone, content you are sending, preferences, purchase your clients have made till now and then predicts the best time to contact your clients. You can have three communication channels to contact your clients. Emails, SMS and web push notifications. So, let us see the services of each of these channels one by one. Want to create a customized template? Don’t know the ABCD of coding? No worries. You can easily create your own designed template just using drag and drop feature of this editor. You don’t need to be pro designer or coder to design the templates using this editor. The templates created with this builder will be displayed clearly at the screen with any resolution. Don’t want to customize a template for your emails? No worries – select from the freely available email templates. You just need to change the content and you are ready to go. If you want your users to subscribe in your new letter then they need to fill a form with details like name, email address, telephone number, age, city and any other information. 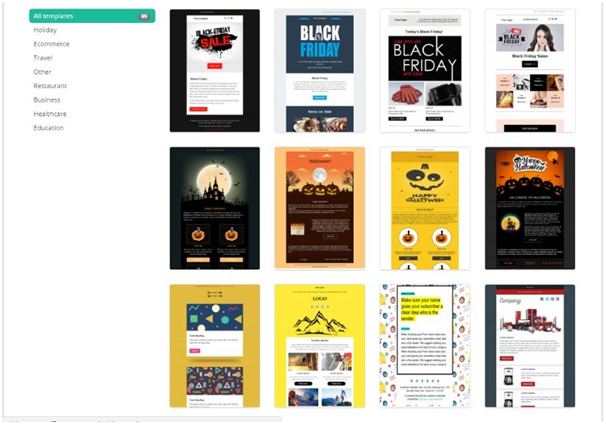 In SendPulse, you can design customized newsletter signup forms with an enormous number of designs, color schemes, and text fields. With the help of this functionality of SendPulse, you can divide your subscribers into groups. It will help to increase relevance of your mails to your customers. For example, some of your users would like to know discounts on your products where as some would be interested in new products launch likewise you can create segments of your users will be created based on their age, gender or interest. Personalization is now in trend and it helps you getting great response from your client. You can make your emails personalized using various information of your client like their age, name, birth date, company, position and many other information. 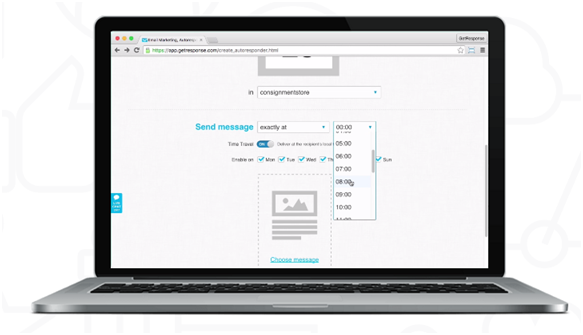 You can personalize the subject line or the inner content of your Email using SendPulse. With SendPulse you can use A/B testing method, in case you don’t know which element will bring better open rates and click rates. You can improve these elements via A/B testing method. You are going to be busy in future? Then plan your future mails in advance. Yes, you get functionality of scheduling your mails. You just need to adjust dates and time and your mails will be sent automatically on that time. This amazing feature will increase the open rate by 30-40 percentages or even more. If your reader has not opened the mail, then just change the subject line and the timing of mails. Your client will find it as new mail and it will increase the open rate. You just need to click on the “Send Emails to Unread” field. You can avail these all functionalities of SendPulse handy by installing mobile app on your iOS or android phones. You can add new subscribers, manage the mailing lists and even you can evaluate the result of your mail campaign. You can also send web notifications on almost all the browsers. You can send notifications for opening new pages of your site, bringing them back to your site. If you want to send bulk messages to your clients than SendPulse can be the best option. You can send 200-500 messages per second over 200 countries and over more than 800 networks. With free- trial plan, you will have pro plans as mentioned in the screenshot which is taken from the official site of SendPulse. Feel free to share this article and comment your experience with SendPulse. If you know any other tool providing same services then feel free to share it via comment section. Message: I hope that you have enjoyed 'SendPulse Review: Is it a Good Mailing Service?' article on Tips2secure. However, if you want me to deliver more items, then please share my post. You can use Social Sharing Widget provided at the end of every post. After all, Sharing is Caring! 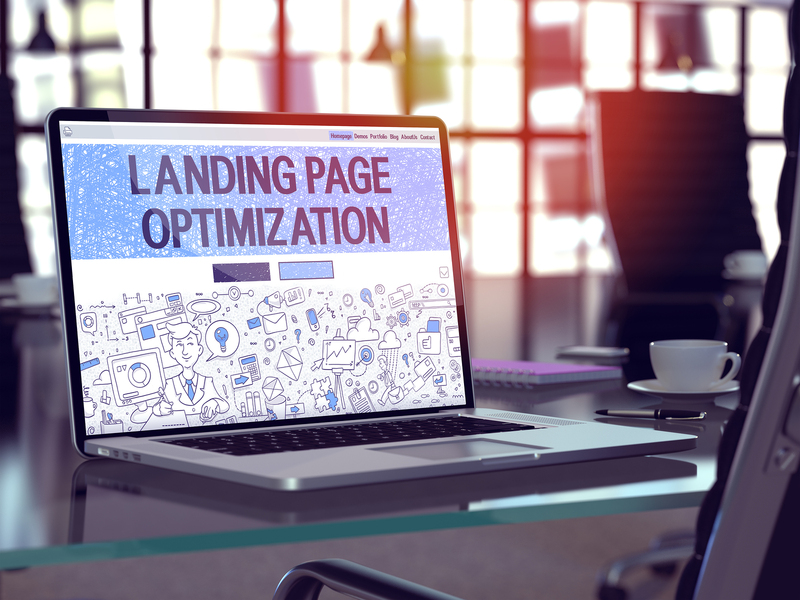 When done correctly, a landing page can gather leads or make sales around the clock. 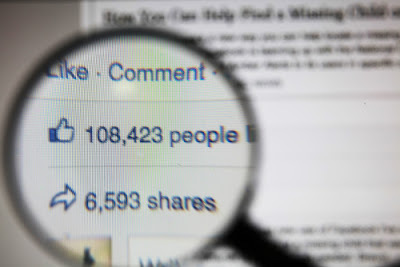 Realistically, marketers should expect to test and tune their page to optimize it. However, by including these elements, you should be able to craft a very good page right off the bat. You should always have two or more pages posted of your landing page so that you can see with one converts or performs the best. Just create different versions of your page and make sure that you keep track of the element that you are testing. If you aren't using software to track, only change one thing at a time so you know exactly what works and what doesn't. There are software tools available that can help you with your testing. Internet users are very impatient. Knowing this, good landing page developers work to craft headlines that can quickly attract attention and make page visitors eager to learn more. Be sure that your headline is short and snappy, letting the reader know what your product is about. Add a persuasive subheadline to convince the reader to stay on the page. Go into a little more detail than in your headline. Because we process images faster, having a large picture on your landing page can help. If you are selling a service be sure that the image is relevant to the service. If you are selling a product, make sure that you have a high-quality image of it displayed. Many beginners will add the product or service features instead of the benefits. You must let the reader know what's in it for them. Creating bullet points of all the benefits is an effective way of grabbing the reader's attention and letting them know just how this product or service can help. Good salespeople know that they need to ask for a sale. This is true of landing pages, too. Never leave visitors guessing about what they need to do next. All content on the page should lead up to getting a visitor to perform a desired act. If the page does not clearly tell the visitor what is expected of them, how will they know? Of course, that means that marketers need to set clear goals for each and every landing page. Also, be sure that you are not trying to do too much with your landing page. However, in some cases, it might be just fine to have a sales page that also collect leads for visitors who are not quite ready to buy. The fold is the top part of a page that a visitors sees without having to scroll down any further. 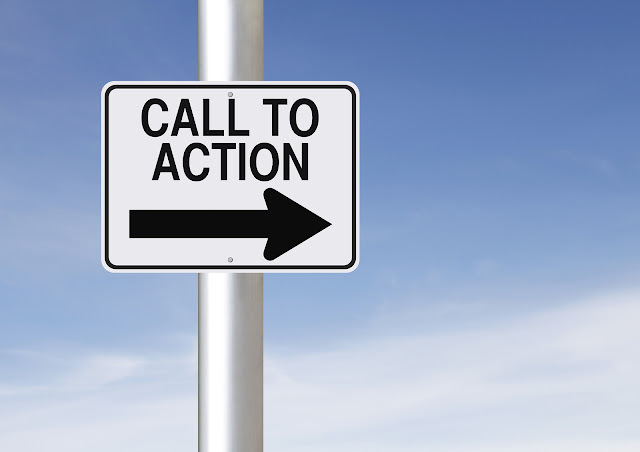 Always insert a call to action on the top of the page where it is immediately visible. Never make your visitors hunt around for your forms or buttons. You may need to test the placement of your form in order to get it just right. Many have done well with the form on the top and right, while some have more success with their form at the bottom of the visible space. It's all a matter of testing. Before marketers create any text, choose forms, or select graphics, it is important to have a clear goal in mind. If the page is supposed to collect prospects or make sales, it can be designed to perform these functions very well. In some cases, it might also be alright to have a secondary goal. However, this is actually riskier and should be tested out. If you used Adwords to get people to your landing page, you know that the quality score has to be good. Always make sure that the paid advertisement relates to the landing page very closely. The more consistent that the ad and landing page are, the higher the quality score will be. This can result in much cheaper bid prices, so even pages that don't convert that well can be profitable. Crafting ideal landing pages is both an art and a science. While you can get close to your mark on the first try, you must never stop tweaking and testing your page to make it even better. Message: I hope that you have enjoyed 'Landing Page Optimization: Craft A Landing Page That Converts' article. However, if you want me to deliver more items, then please share my post. You can use Social Sharing Widget provided at the end of every post. After all, Sharing is Caring! Many people claim Email marketing to be a game changer for a blog whereas other says it's wastage of time. Well, when it comes to discussions who have two groups arise some are conservatives whereas others are liberals. So, somehow it's good as we get to know about a particular subject whether its good or bad, really. So, I am here with a conclusion after meeting the people who use the Internet for work and manage their business via emails. But before coming to conclusions let me tell you, Why email marketing is highly economical and one of the most effective way to get some serious ROI from our business. With the help of Email marketing, you can reach your clients personally and give them some mouth watering deals personally. With the help of email marketing, you can approach a large number of people in no-time and get better results. This technique is very pocket-friendly. With the help of this technique, you can reduce the costing design, minimize the cost of testing and moreover you need not spend much money in printing newsletters. Just because email marketing is a paperless job you can find many lovers who support it. If you are planning to use email marketing than I must say you can track this via analytics, check the clicks, find the bounce, find the un-subscribers, etc. Email marketing has a very positive effect that you can interact with the users directly. You can start campaigns using music, games, videos, graphics, etc. to draw the attention of specific client drawn in. You know email consist of opt in or opt out options that help in shortlisting your prospects. If someone want to deal with you, they will easily give their email id. Also, they can unsubscribe you if they want. You know guys, Email Marketing is very responsive. You can get a response between 1 and 4 days, or sometimes even instantly. 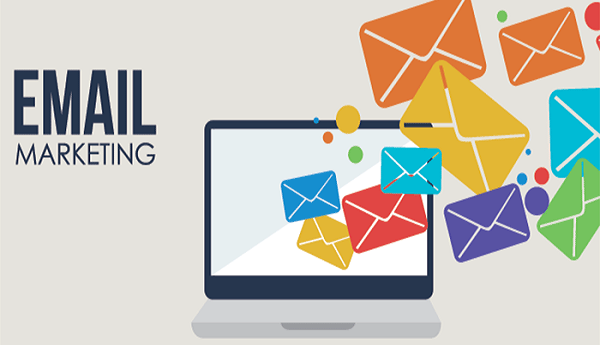 With the help of email marketing, you can reach the substantial amount of email subscribers in a short span of time. If you feel like targeting a specific group of audience, suppose you want to target US audience you can do that with the help of email marketing. Guys, it really doesn’t matter where you are living currently and where you are running a business. 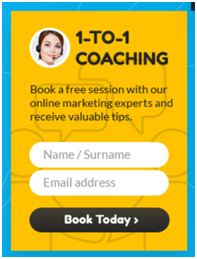 It’s just when you want to reach clients, you can reach via targeted emails. Email marketing does not have any limitations. Rather it’s is very affordable and FOLKS! You can easily target your clients after an interval with good deals. Hey guys, you know the best thing about email marketing is that it’s very convenient and easy to use. With the help of this method, you can distribute information to a large number of potential clients but at a very less cost. 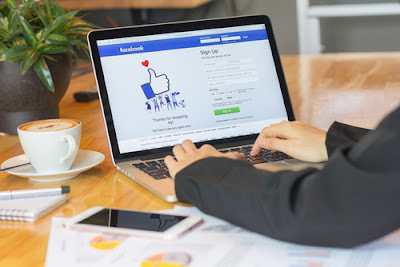 There are several tools available in the market that tell about click through rate, gives an idea about conversation rate, and also tells how someone arrived at your site. It is also called as one of the most effective online tactics. So, If you ask me what you say, is it best! Then my reply will be YES OFCOURSE! email marketing is a great way to get success in digital marketing. This is a Guest post by Preet Sandhu, founder of BeforBuyReviews.Com. Message: I hope that you have enjoyed 'The Benefits of Email Marketing: Increase Your Sales & Conversion rate Up to 200%' article. However, if you want me to deliver more items, then please share my post. You can use Social Sharing Widget provided at the end of every post. After all, Sharing is Caring! If you are blogging for a while, you already know the fact that email list is the primary income source for most of the professional bloggers who make a living from their online businesses. Every time you will read any blog, the first thing that you will find is “they will suggest you to build email list”. Yes, email list is the true asset which will help you to generate more and more income. The best way to build an email list is to make it automated. There are various tools using which you can automate this. GetResponse is one among those and very featured and economic. Here is the detailed GetResponse Review. GetResponse is widely used, most affordable and used as a 3 in 1 package. It helps you do the following 3 things. Here is the detailed view of some of the amazing features of GetResponse. GetResponse initially started as an Email marketing tool used for sending the email to subscribers but later it grown their way and today is one of the top tool for marketers. • Now, you will be taken to the next page where you need to pick an editor to start creating your newsletters or emails. I personally use and highly recommend “New Email Creator” option. • Just send it. You can do the A/B testing but it depends on you. Anyway A/B testing is highly beneficial. The best thing with GetResponse is, it costs much less than their competitor like Aweber and provides more features. This is a must have feature for any email marketing tool where you can set the rules like if somebody will subscribe you, you can send some kind of goodies like an e-book, some software etc. for free. The best thing is, if your tool support this features then you will not have to send them manually and whenever someone will subscribe you, an automated mail will be delivered to them. If you are doing your online marketing without a dedicated web page, you are losing a lot. As per the research, a simple landing page converts more than 400% compared to the normal campaign and so you must use this. Though many companies charge on hundreds just for landing page, but GetResponse just provides you this feature with the complete package. With GetResponse landing page creator, anyone can create stunning landing pages in minutes without any coding knowledge. Once you log on to your dashboard, click on Landing Pages at the top, it will instantly show you “Page Templates” and gives a wide range of landing pages to choose from. Pick any one of them according to your needs and edit that as per your demand. Though GetResponse has just started this but it is gaining momentum day by day. In fact, GetResponse is the first email marketing service provider which has their self-hosted webinar platform. Here you can invite the people to join your webinar, your audience can ask questions; can interact with you in real-time and many more. GetResponse is very flexible in pricing and you just have to pay what you are going to use. 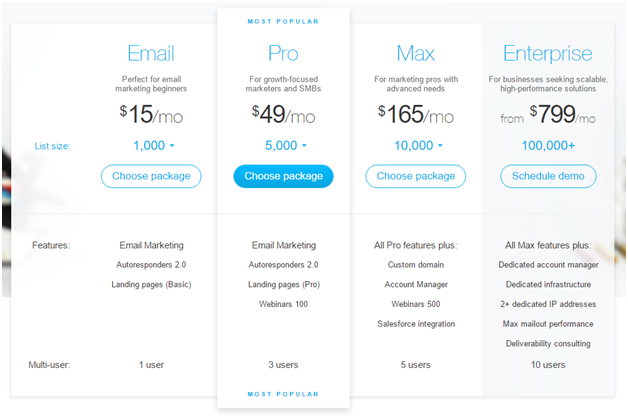 Select from the below plan and get started with an amazing email marketing tool. The best thing is, it is the cheapest service provider with at most features. Also, GetResponse provides 30 days free trial. So just signup and enjoy the services. Message: I hope that you have enjoyed 'GetResponse Review: Best Email Marketing Software' article. However, if you want me to deliver more items, then please share my post. You can use Social Sharing Widget provided at the end of every post. After all, Sharing is Caring!